Home Medical Marijuana/Cannabis Can Cannabis Cure Cancer? 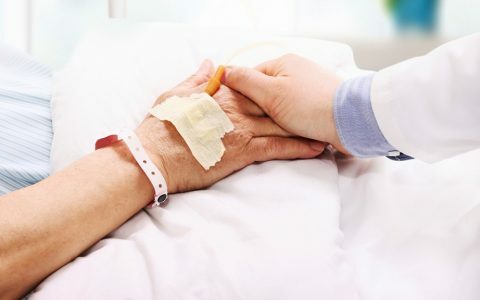 Oncologists, more than doctors in any other discipline within medicine, support the option of recommending cannabis as part of a treatment program for patients suffering from cancer. However, while the positive effects of using cannabis to alleviate cancer symptoms have been well documented, the U.S. government continues to classify cannabis as a Schedule I drug — high potential for abuse and no known medical use. Consequently, the federal government’s position on cannabis stifles much-needed research on cannabis as a “cure” for cancer. Moreover, the federal government’s position has fueled massive misinformation about cannabis as a potential cure for cancer. On the one hand, the federal government officially claims cannabis has no medicinal value. On the other hand, many pseudoscience “cancer quacks” unethically exaggerate claims of cannabis as the ultimate cure for cancer providing unsubstantiated help to thousands of cancer patients. 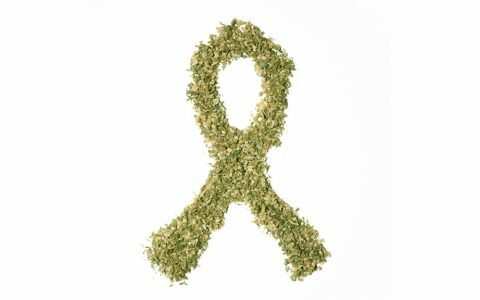 Dr. Abrams’ opinion reflects a consensus within the credible oncologist and cancer scientific community: there is no doubt that cannabis is effective at treating cancer-related symptoms and treatment-related side effects, but the jury is still out on whether cannabis can actually “cure” cancer. If It’s on the Web, It Must Be True, Right? As we search for anti-cancer treatments, the anti-cancer potential of cannabis has been examined in numerous scientific studies on cannabinoidreceptors and endocannabinoids, resulting in promising leads. Significant research has demonstrated that cannabinoids may inhibit or stop the growth of cancers — including breast, brain, liver, pheochromocytoma, melanoma, leukemia, and other kinds of cancer — from spreading or growing. Moreover, cannabinoids have proven to promote apoptosis, the programmed death of tumor cells, while stopping angiogenesis, blood vessel production to the tumor. 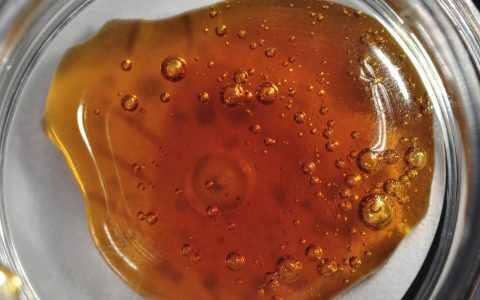 One study, conducted by Madrid’s Complutense University, showed that in one-third of rats treated, the injection of synthetic THC eliminated malignant brain tumors while extending life in another third. The research is promising, but thus far it has been limited to preclinical studies, which are studies of drugs or treatments in animals prior to being carried out in humans. 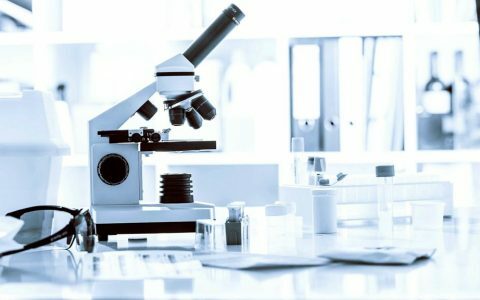 While the preclinical research offers hope, before anyone can confidently claim that cannabis can provide a “cure,” clinical research needs to be done. 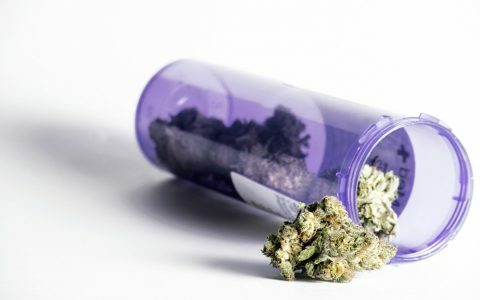 Further, because cancer describes a group of diseases involving abnormal cell growth, it’s unlikely there will be a single “cure-all” cannabis remedy. Likewise, naturally-derived or synthetic cannabinoid agonists may be need to be combined with traditional chemotherapeutic regimens or supplemental alternative medicines. In order for cannabis to find its way into routine clinical cancer treatment, rigorous pharmacological and clinical studies need to be done. And to accelerate this process, the federal government should lift the federal ban on medical cannabis. Paradoxically, the federally-funded National Cancer Institute has warmed up to cannabis as a cancer treatment and has even quietly acknowledged that cannabis has been shown to kill cancer cells in preclinical studies. Nonetheless, the federal government has yet to make any significant strides to align their position with the scientific community and the overwhelming number of Americans. With more and more states legalizing medical usage and the majority of Americans supporting medical cannabis, we can hope the federal government will finally modify its draconian prohibitory position and if indeed, cannabis can cure cancer, those suffering will no longer have to turn to questionable sources to learn how cannabis may help them.